Since 1970, Sailors Asphalt Paving has been providing the state of South Carolina with a variety of quality residential and commercial asphalt paving services. With our experience, personal customer care, and trained, licensed staff, we know it takes to bring you the highest quality driveways, paving, grading services, parking lots, and much more! 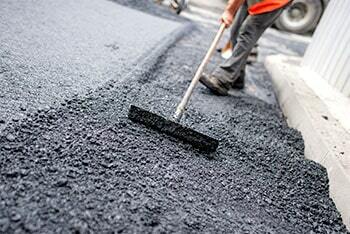 When our company began in 1970, our main focus was residential paving services. As the company grew, we became more of a family owned and operated business, expanding our focus area to include grading, material moving, and even commercial services! 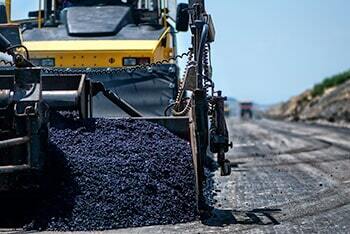 At Sailors Asphalt Paving, we will make your dream home a reality with the perfect driveway! With almost 50 years of experience, we will work closely with you to create a beautiful driveway that not only meets your vision, but matches your home as well. 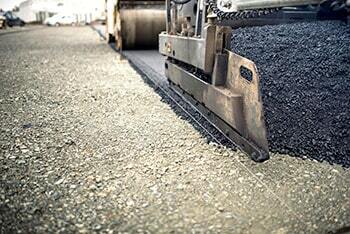 From site work, to parking lots, to grading and other paving needs, Sailors Asphalt Paving has everything you need to keep your business area looking and functioning great! We can create the perfect parking lot, haul materials to and from the site, or even handle other services such as repairs, seal coating, striping, and more!